This brake caliper wind back kit contains all tools required for brake pads replacement. 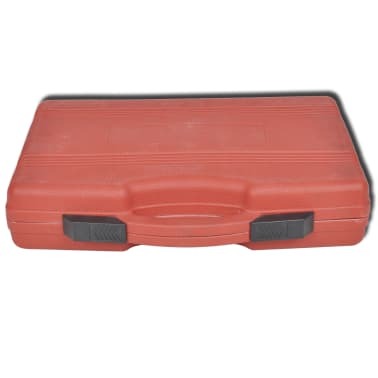 It is compatible with almost all types of vehicles. 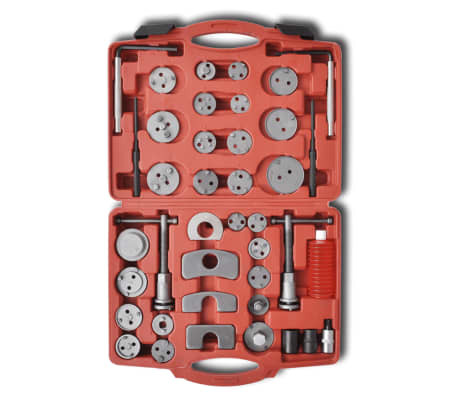 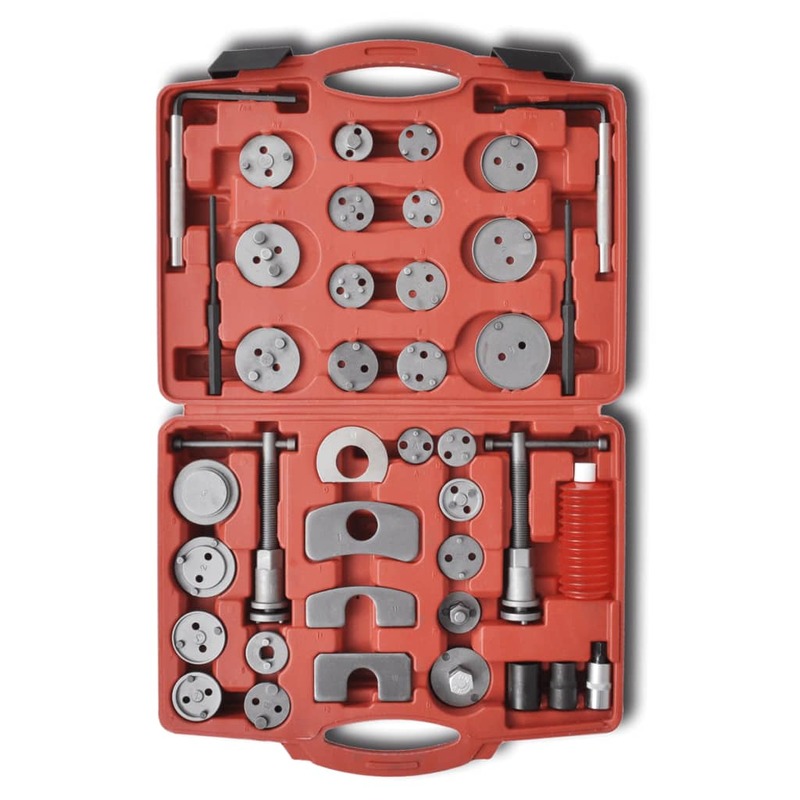 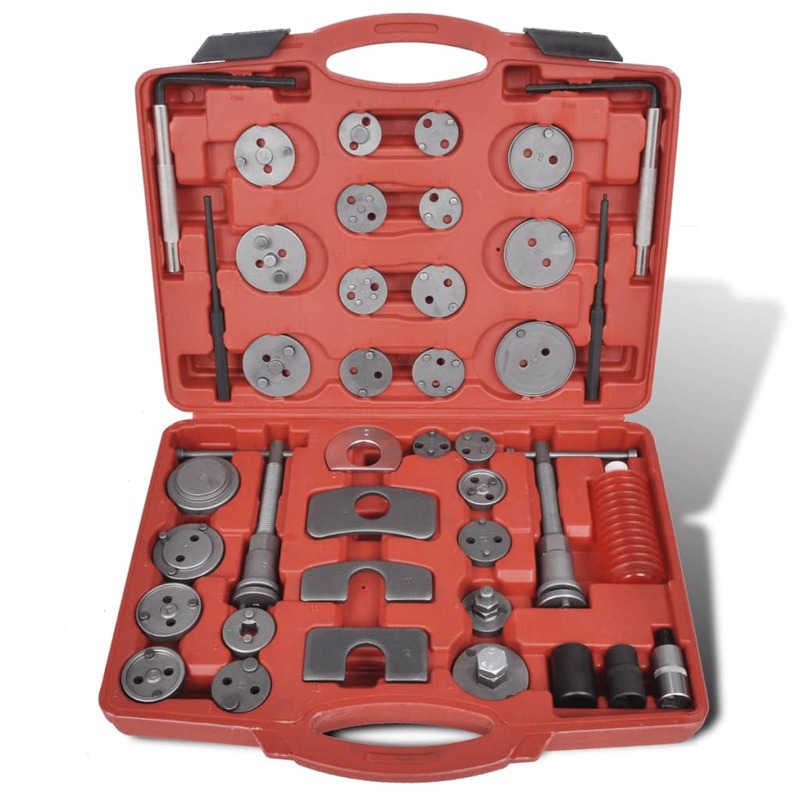 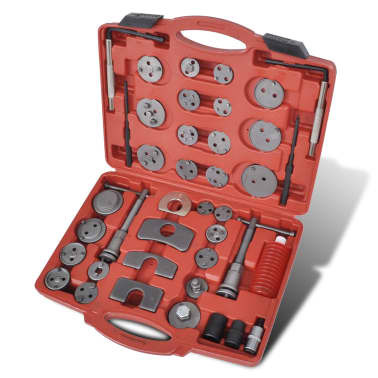 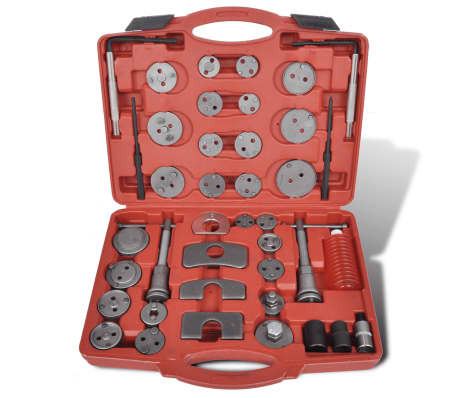 Supplied with left and right handed thrust bolts, this tool kit allows you to rotate the pistons back into the caliper providing clearance for new brake pads. 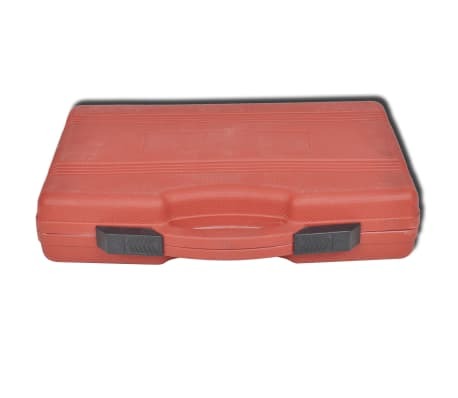 At the same time, it will keep the gasket free from damage. 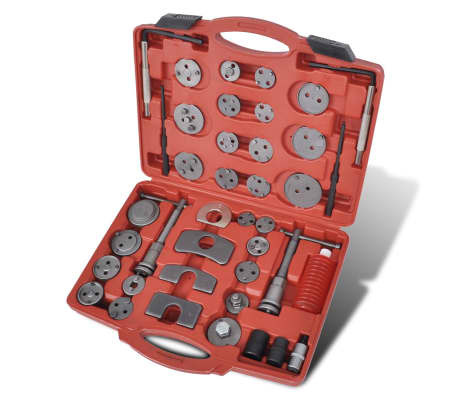 This tool kit is crafted by hardened and tempered carbon steel, ensuring its maximum durability for years of use. All tools are well stored in a sturdy case.